The Fearless Collective – We create space to move from fear to love using participative art. 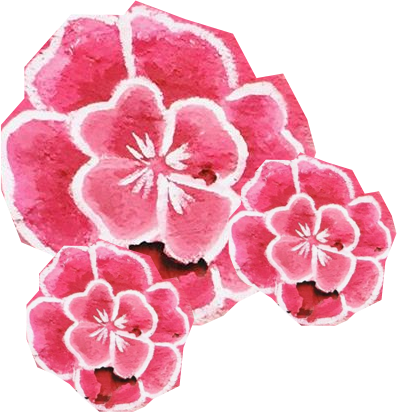 Fearless Collective is an unregistered network of artists and activists based around the world. Your gift makes our work and movement possible. Thank you. At this time, your gift is not tax deductible.. 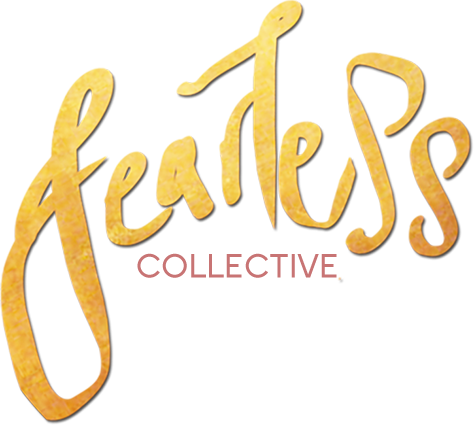 The Fearless Collective is a movement of participative storytelling and art that replaces fear with trust, creativity and collective imagination in public space. We create alternative, people-led narratives that engage personal histories, cultural and political realities and tell stories of universal strength through visual campaigning, workshops and affirmative storytelling techniques. Be tender with yourself. Listen to your rage. © 2019 The Fearless Collective.